Brought to you by Gloria Perez-Stewart, divorced (and remarried) parent of a teenager with autism. Gloria is a disability advocate, community organizer and soon-to-be-lawyer (she made it through law school with a teenager!). 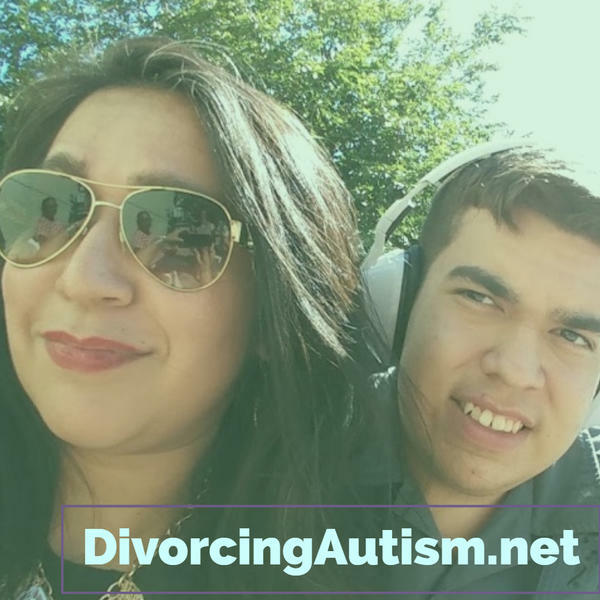 Perez-Stewart interviews parents, advocates, and attorneys and also includes experts with general areas of interest to parents: special education, special needs planning, divorce, and general disability information. Gloria interviews Carlota Garcia, community organizer and leader within Austin Interfaith. Show covers an understanding of power in communities, developing a network for your child, and more.